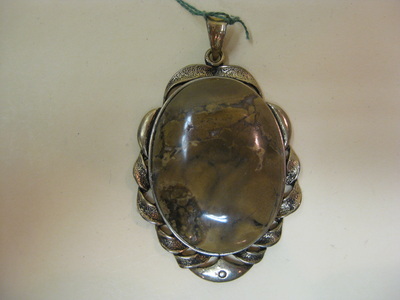 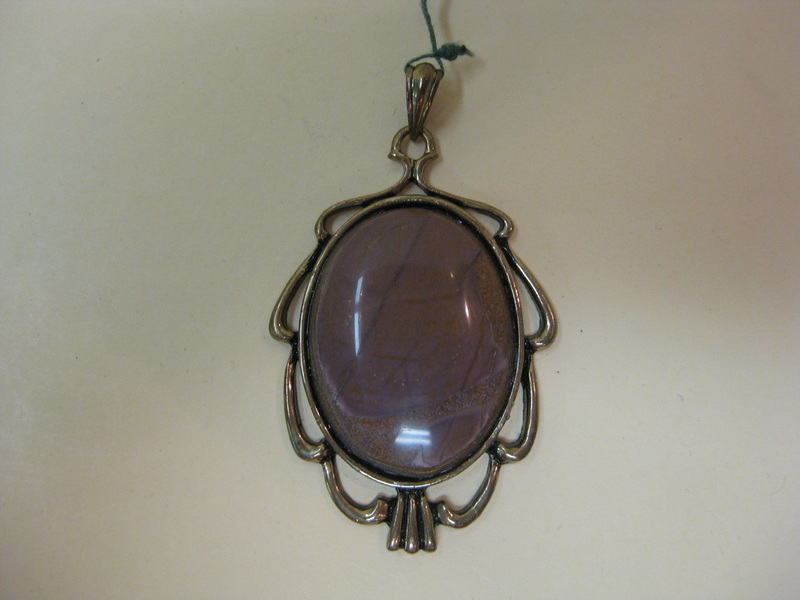 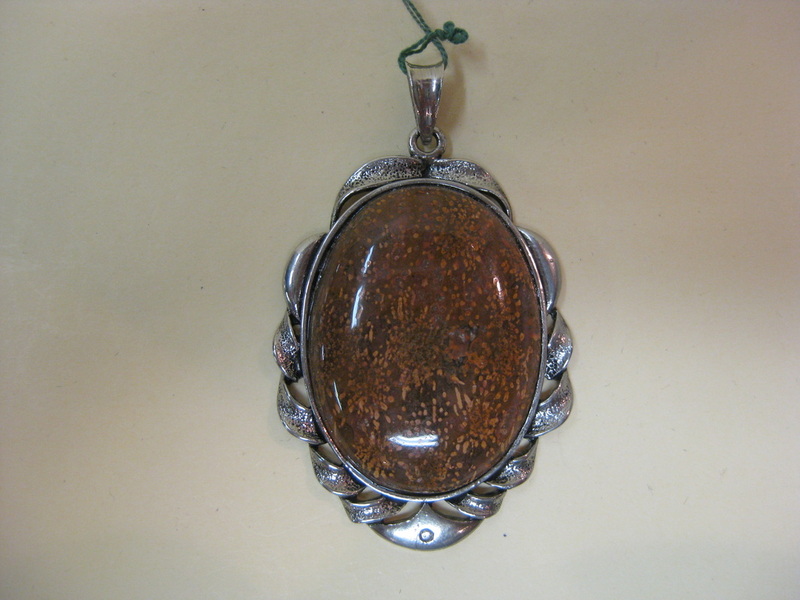 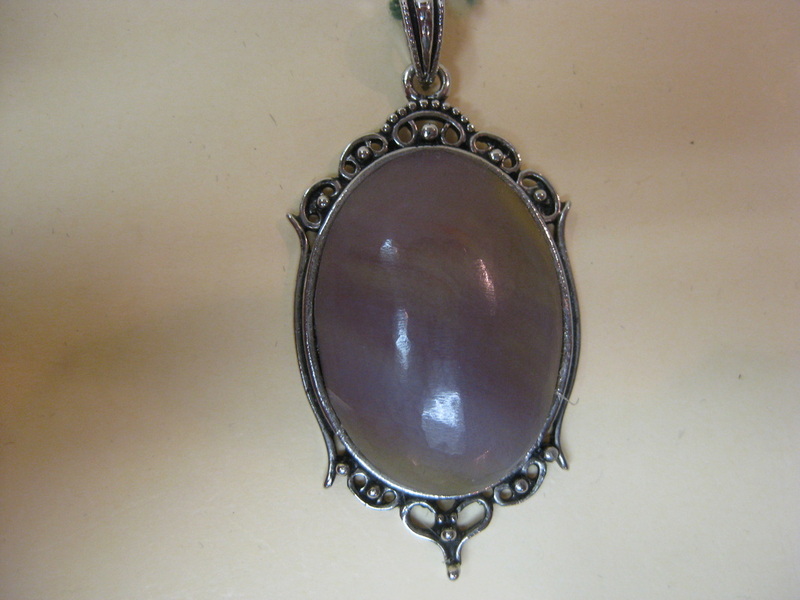 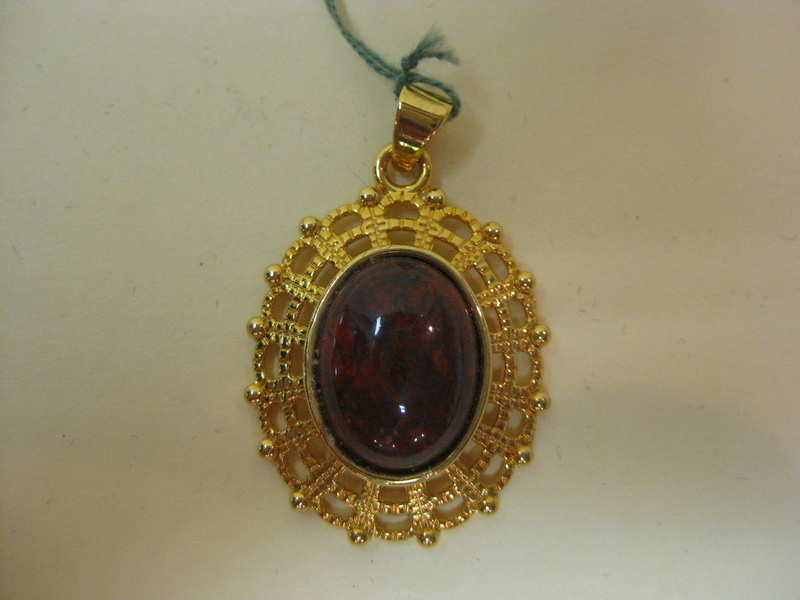 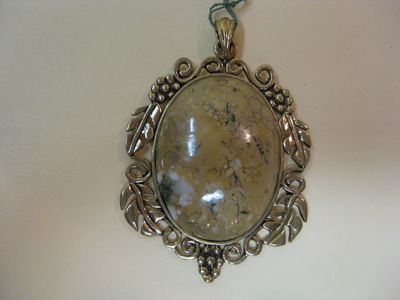 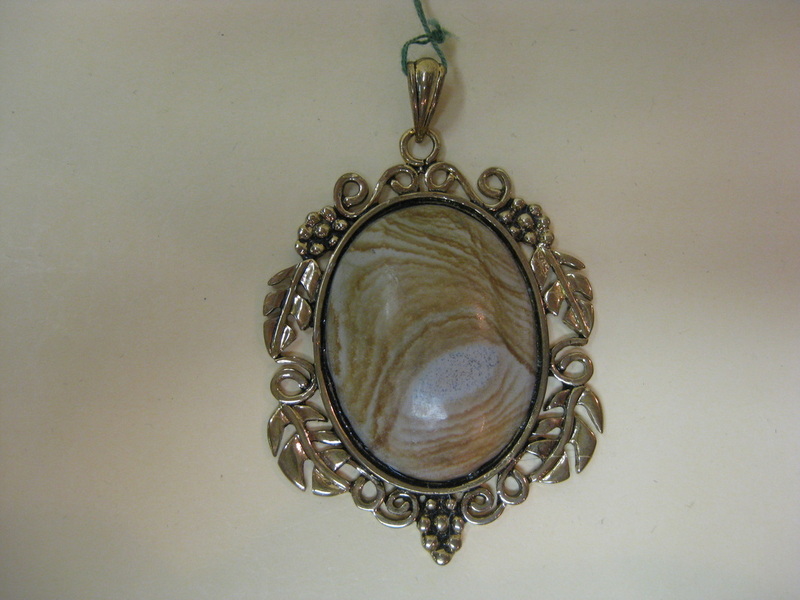 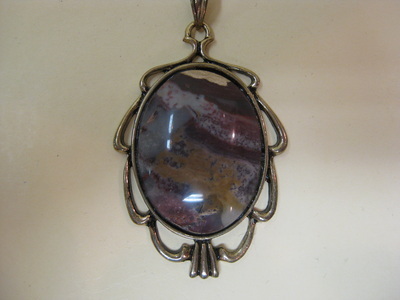 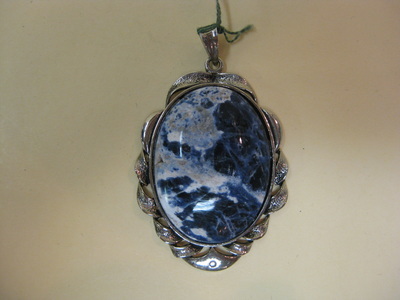 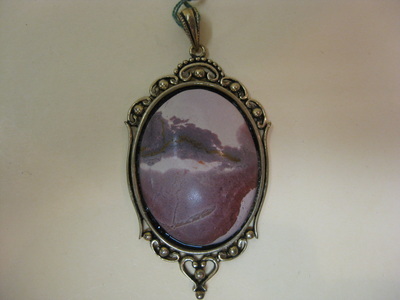 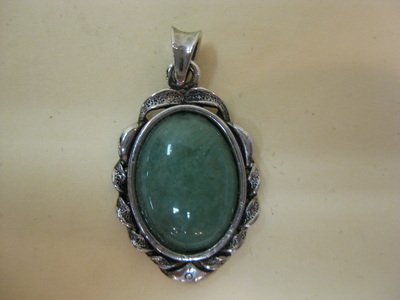 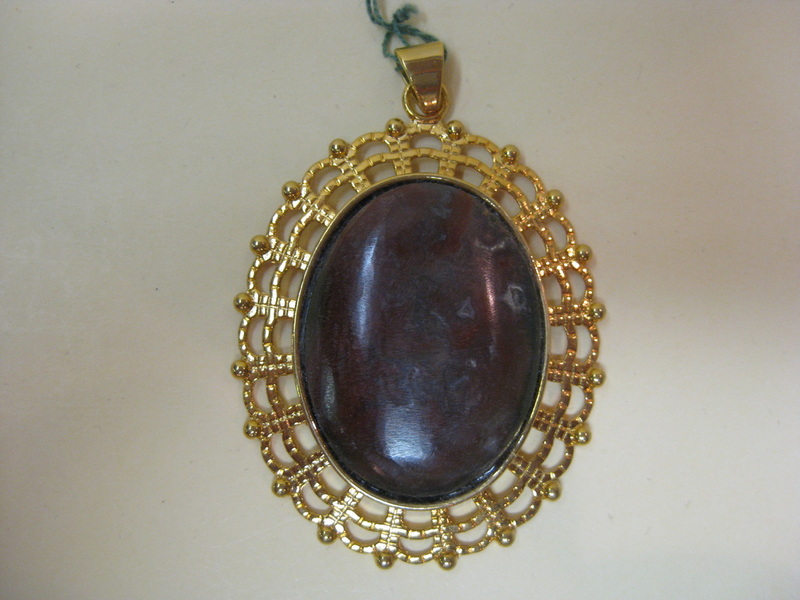 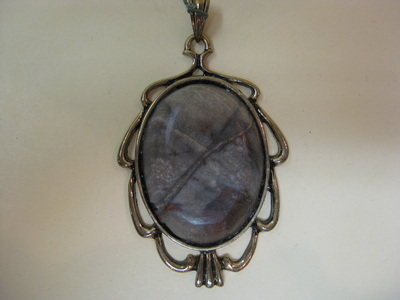 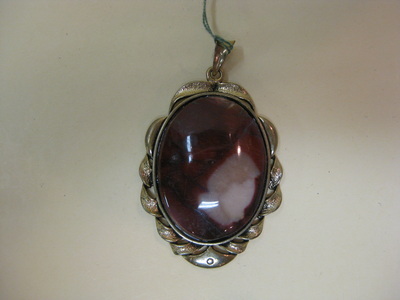 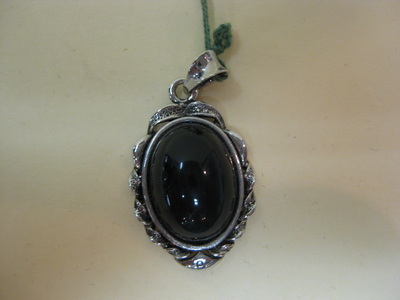 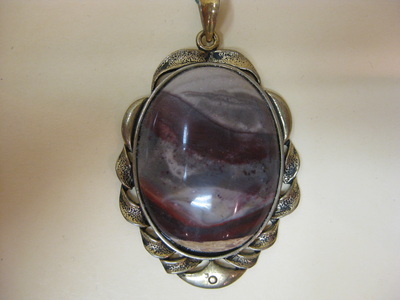 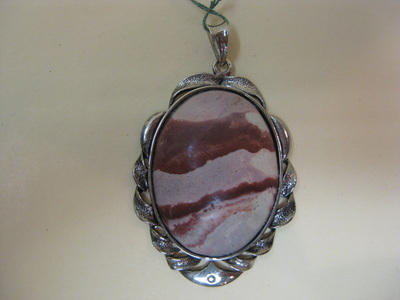 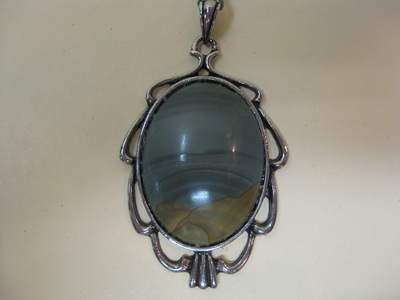 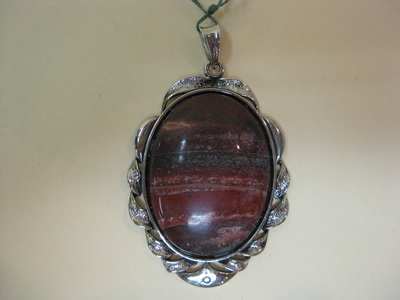 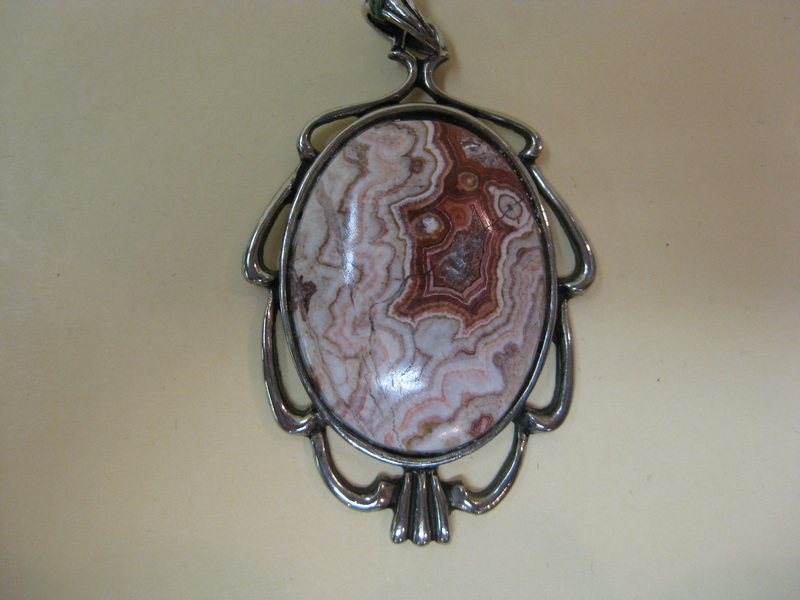 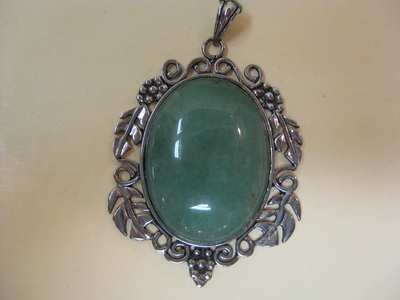 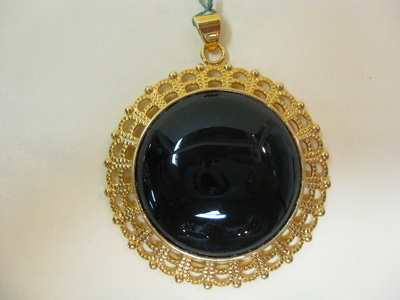 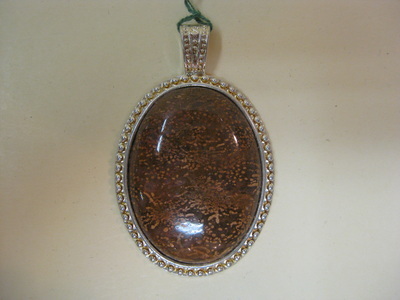 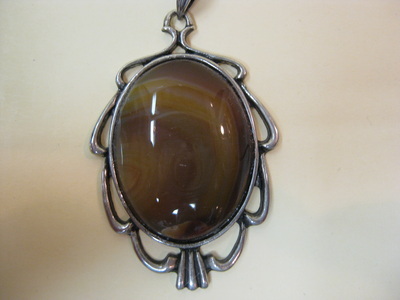 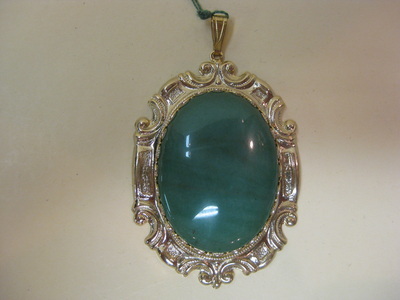 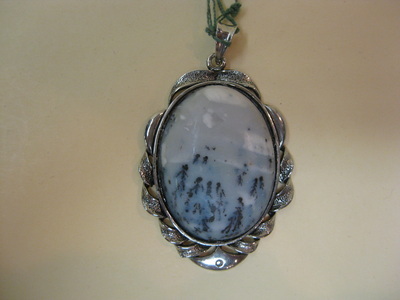 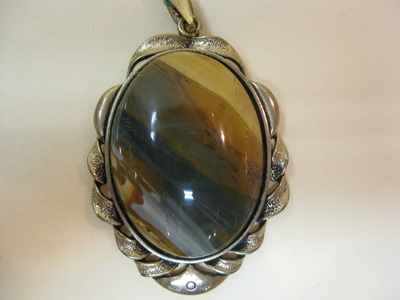 Cabochons are housed in a base metal setting. 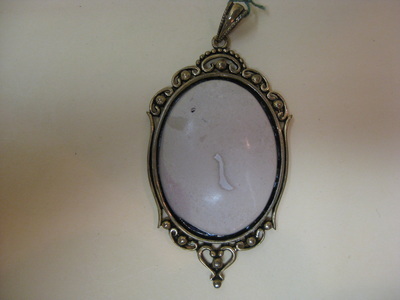 The majority of the pendants posted are 40x30mm but some are different sizes and prices are noted accordingly. 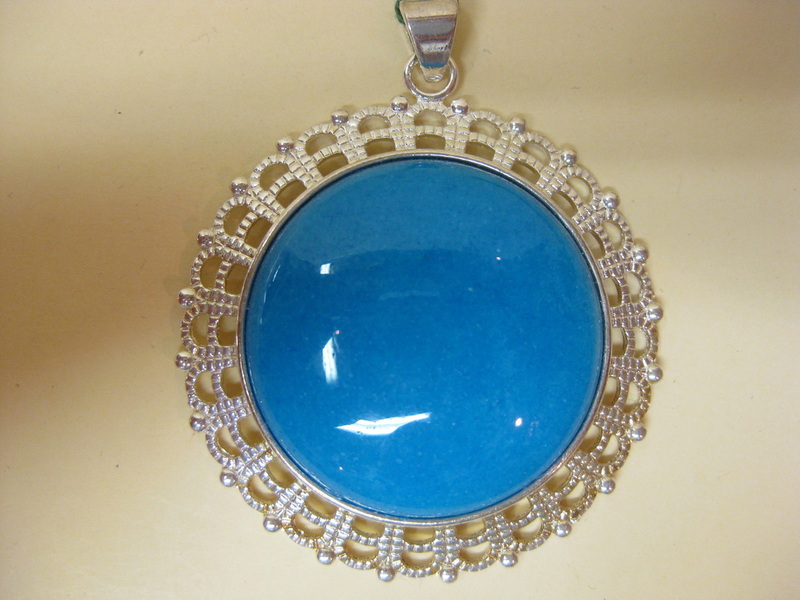 Each one pictured is the one that you will receive if ordered using the id# listed. Colors in the pictures may vary a little because of lighting but basically they are pretty accurate. 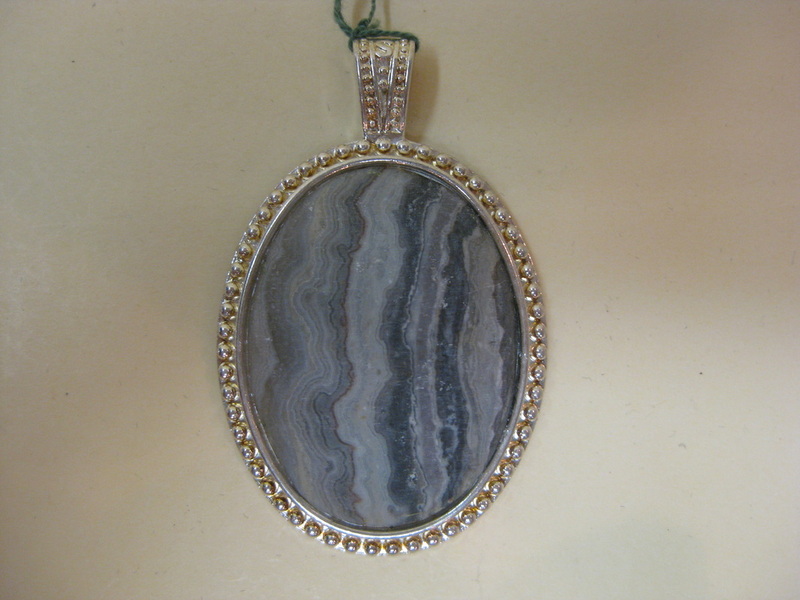 PLEASE CALL US AT 386-675-2214 OR 845-531-9322 (EASTERN TIME) OR EMAIL US AT jrkgemsandjewelry@gmail.com IF YOU HAVE ANY QUESTIONS. 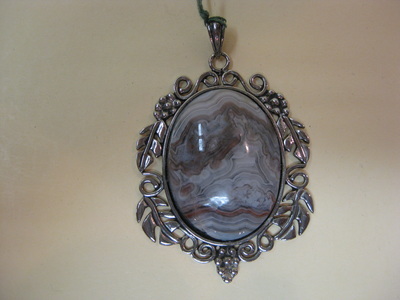 ​ IF YOU ARE INTERESTED IN PURCHASING ANY OF THESE ITEMS JUST GIVE US A CALL OR VISIT OUR ETSY STORE. 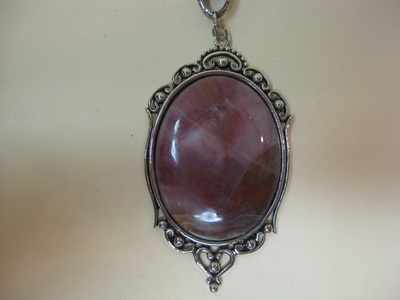 Many of our items are also listed on our Etsy website and you can view and purchase them there just by clicking on the picture.